Brittani Haywood joined the Aspen Institute as a member of the Web Team in July 2017. She supports the organization’s flagship website, AspenInstitute.org. Brittani also helps to plan independent digital properties for Aspen Institute programs. As Digital Project Manager, she provides on-demand consulting support, digital project management services, and strategic advice to non-technical staff. 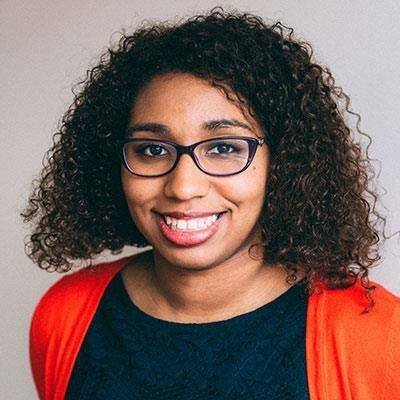 Prior to working for the Institute, Brittani served as digital director for the Anthony Brown gubernatorial campaign and the Pennsylvania Democratic Party. She also worked as a digital strategist for several DC-area firms. Brittani Haywood is a graduate of Emerson College with a BS in Political Communication and Broadcast Journalism.